Whether you're Christmas present shopping for your mum, sister, friend or colleague, finding the perfect beauty gift can be tricky—especially if you find yourself on a bit of a budget. 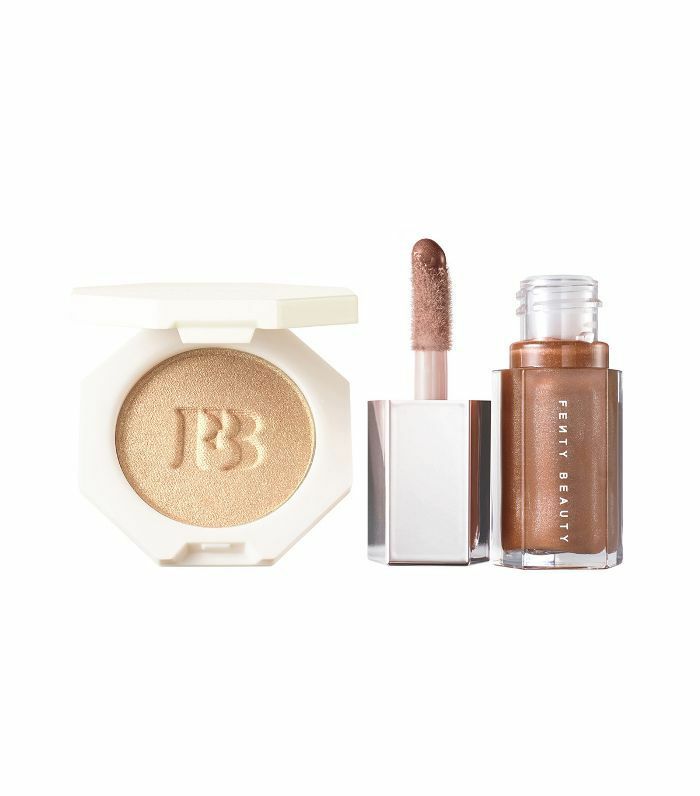 But if you're looking for a Christmas beauty gift that won't cost the earth but will still be a substantial enough present on its own, you've come to the right place. 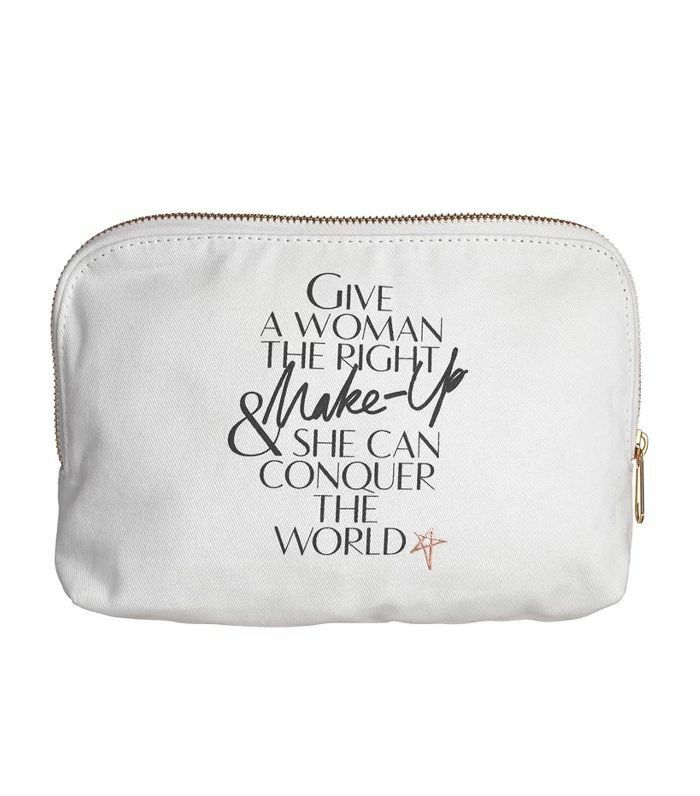 For the friend who's obsessed with Charlotte Tilbury (we all have one) this makeup bag is ideal. Sure, it's not a Filmstar Bronze & Glow Palette (£49), but she's probably already got one of those anyway, right? 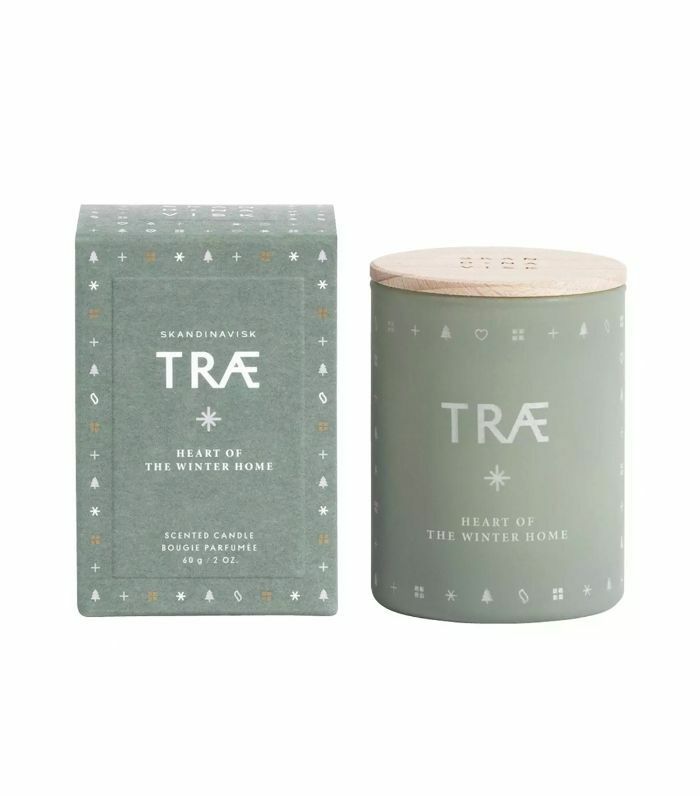 Give the gift of hygge with this gorgeous Scandi candle. Its wintery aroma is inspired by fir and pine forests covered in snow. Want to get in on the Fenty Beauty hype without spending a bomb? This duo of minis is great for a friend, sister or yourself. Who doesn't love Kiehl's Creme de Corps? But on its own, it can seem like a bit of a random present. 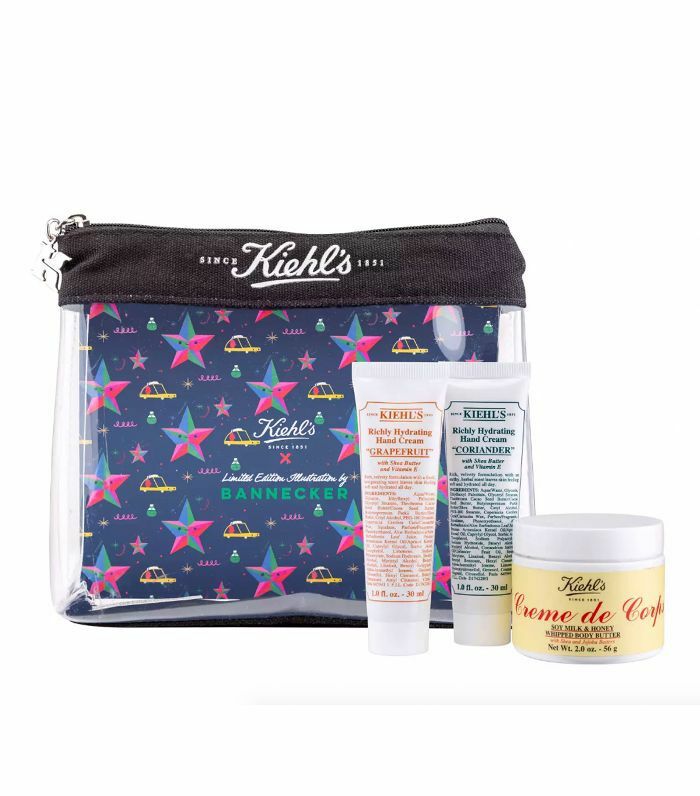 Luckily, you get a mini tub within this Hand Cream Gift Set and a reusable Kiehl's makeup bag. Winning. 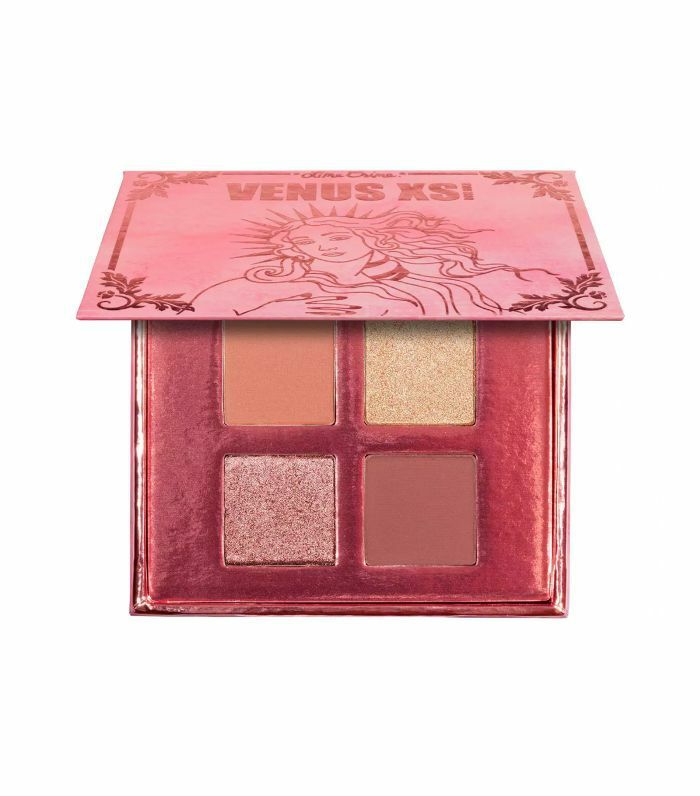 This rose-gold Lime Crime Eye Palette is a dinky but dreamy addition to any makeup lovers' beauty arsenal. The warming hues can be worn as a subtle everyday shimmer or really smoked out for a festive look. 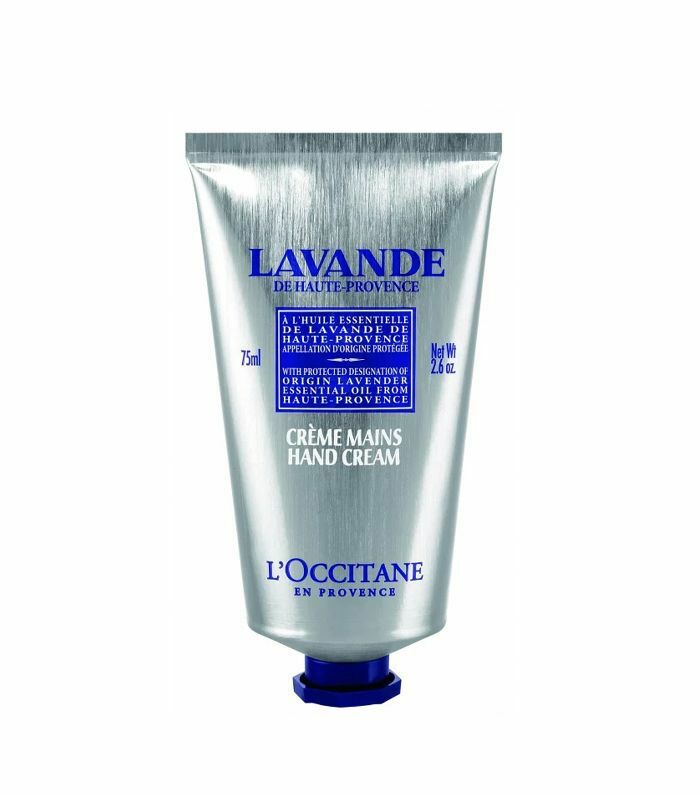 L'Occitane's best-selling hand cream really is a gift worth giving. The relaxing lavender scent makes you feel like you're at a spa every time you apply it, plus it lasts forever. This tube will probably keep them going until next Christmas. One for your fancy friend. You'll get ultimate best friend points for gifting them Marc Jacobs Beauty. With this gift set, they'll get everything they need to create a gorgeous smoky eye. What a good friend you are! This trio of festive reds will keep the giftee going right through the festive season and beyond. 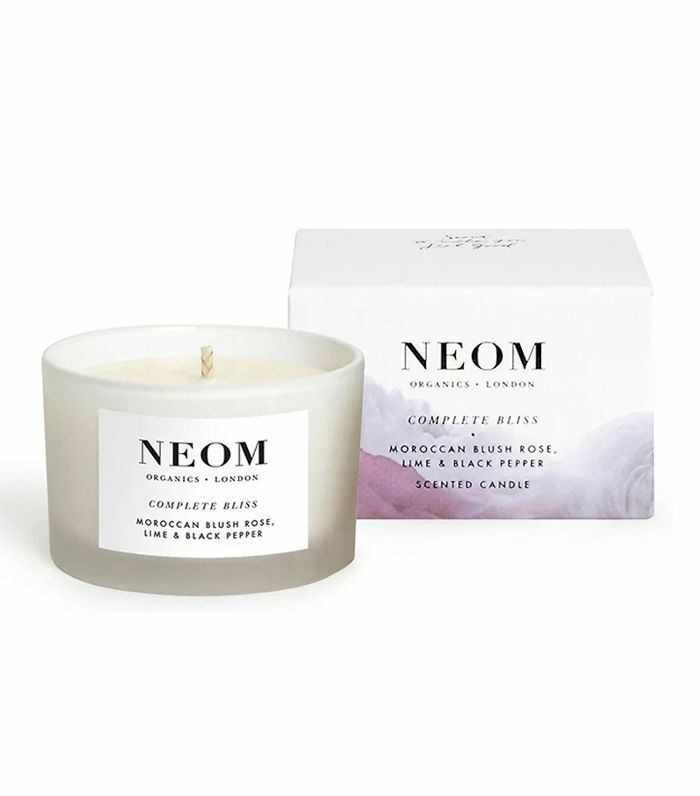 Who doesn't love Neom? This travel-sized candle has a blend of rose, lime and black pepper to transport you to complete tranquility when lit. This package contains mask for every day of the (working) week. 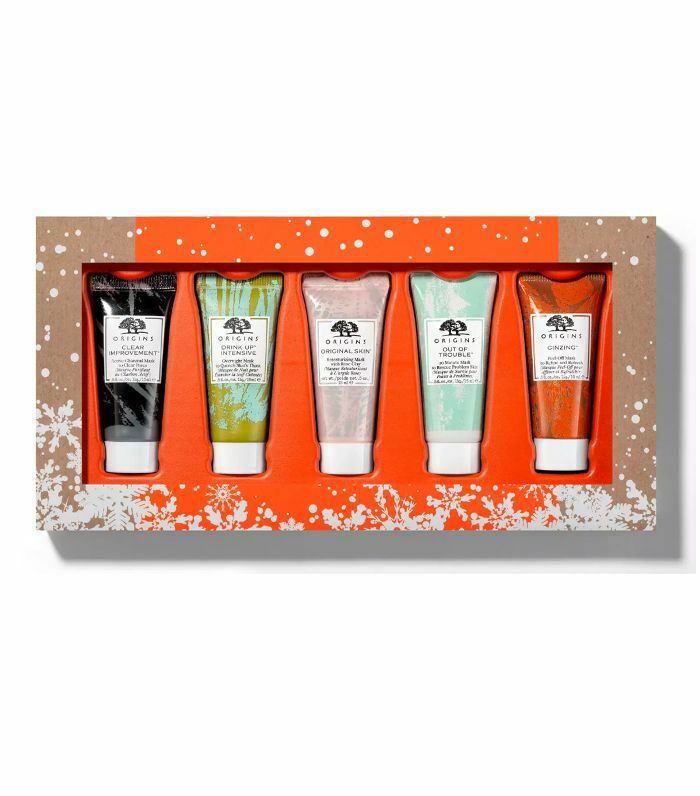 This Origins gift set is a fab choice for your skincare-obsessed pal. 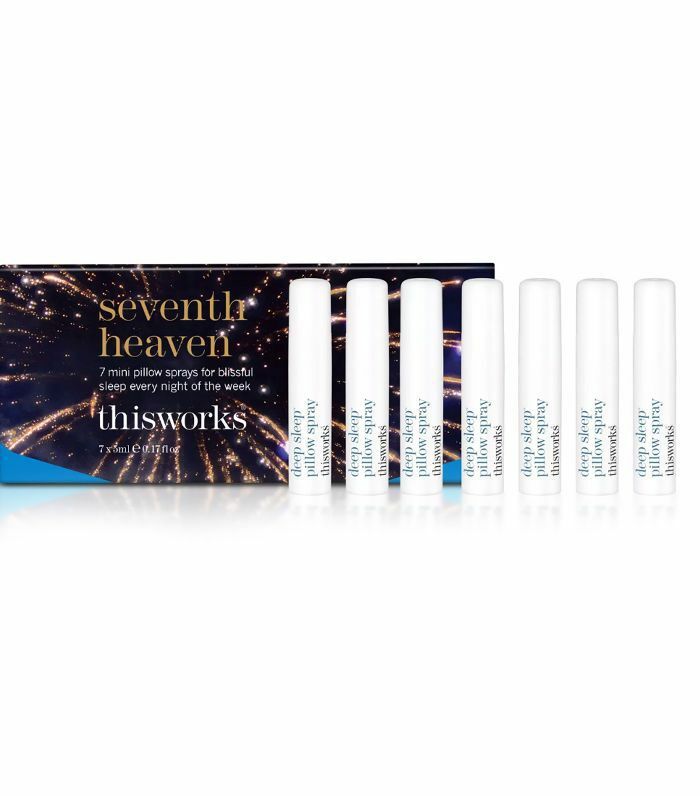 It features every one of the brand's best-sellers, and thanks to the pint-sized tubes, they're great for travelling. Everyone loves a good sheet mask, but simply giving one on its own can seem a bit underwhelming for a gift. This Patchology Kit, however, is way more present-worthy. And who doesn't appreciate a pun-tastic name!? This collection of Ren Skincare minis features offerings from both of its best-selling ranges: Moroccan Rose & Atlantic Kelp and Magnesium. A great introduction to the brand (or a treat for Ren SkincaRE lovers), this relaxing set is a great shout for anyone who needs a bit more self-care in their life. 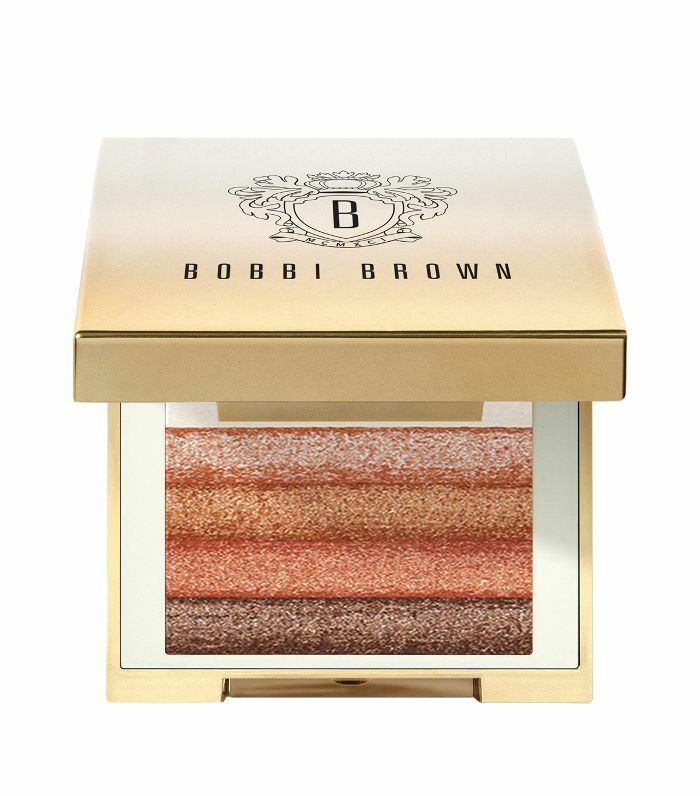 Everyone loves a Bobbi Brown Shimmer Brick to add a little sparkle and highlight. This one is warm enough to suit all skin tones, plus it comes with suitably festive snowflake packaging. 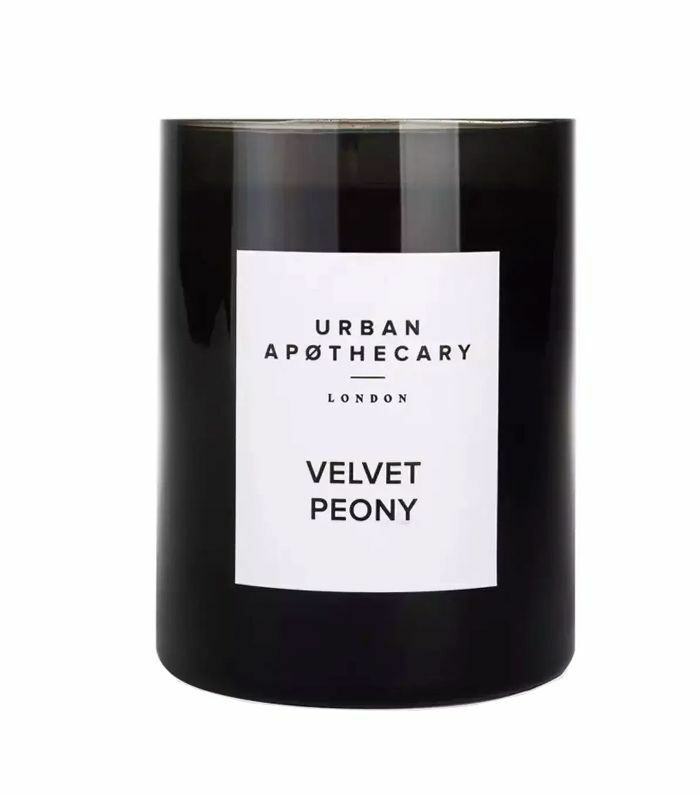 This über chic candle combines blushing rose, powdery violet and ylang-ylang for a warm and spicy floral scent. Worth over £43, this Skyn Iceland gift set feels way more luxurious than just £20. Inside, they'll receive a carefully curated edit of the best travel-friendly complexion saviours—including a skin hydrator, lip quencher, detoxifying cleanser, night cream and (a Byrdie favourite) soothing under-eye gels. Great for the friend who's forever travelling, these seven miniature pillow sprays are perfect for on-the-go use. Also, they're small enough to be taken in hand luggage for a mid-flight spritz of zen.